SweetLabs has signed an agreement with a company that brings with it significant benefits. 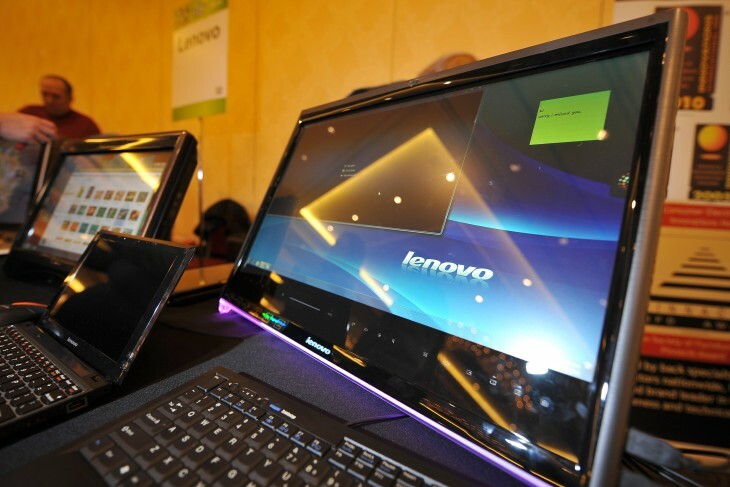 On Thursday, it revealed that its Pokki software will be preinstalled on new Lenovo PCs, starting with consumer devices. This is certainly validation for SweetLabs and its alternative Windows desktop app store and will open up new opportunities for developers. Already downloaded more than 20 million times, Pokki brings the app economy to the desktop while also transforming it from the stale experience many have been accustomed to into something more akin to what they’re aware of on mobile devices. 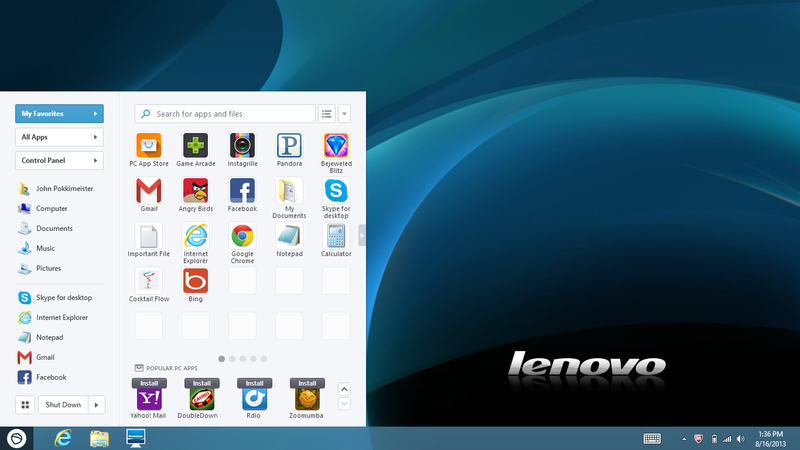 When it’s installed, users can launch and access their favorite apps right from the desktop. Lenovo’s partnership comes more than a month after SweetLabs signed a gaming deal with Acer, where Pokki’s game arcade system was pre-installed on its devices. This time, it’s the whole kit-n-caboodle, meaning support for multiple app types and 13 different languages like German, Portuguese, and Russian. In addition, Pokki’s full suite will see its Games Arcade installed on Lenovo devices, with support for PC apps, Pokki apps and Windows Store apps. The PC market isn’t dead, but it is on the decline. People are becoming more acquainted with interfaces and experiences that you would have on a tablet or phone. For SweetLabs, it saw an opportunity to bring the app marketplace to the desktop space. Think of it this way, it’s download.com for your PC and is replacing the Windows Marketplace on Windows 8. Customers who get Lenovo’s IdeaPad or ThinkPad laptops and/or the IdeaCentre desktops will find Pokki pre-installed.